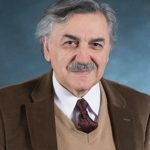 Ali Banuazizi is Professor of Political Science at Boston College and Director of the Program in Islamic Civilization & Societies. After receiving his Ph. D. from Yale University in 1968, he taught at Yale and the University of Southern California before joining the Boston College Faculty in 1971. Since then, he has held visiting appointments at the University of Tehran, Princeton, Harvard, and Oxford University, Hebrew University of Jerusalem, and M.I.T. He served as the founding editor of the journal of Iranian Studies, from 1968 to 1982. 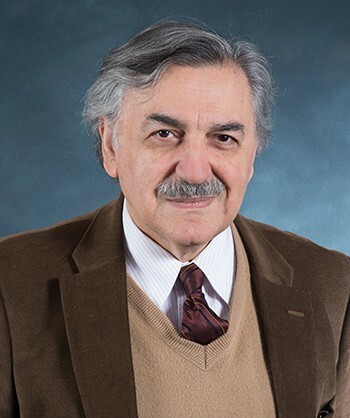 He is a past President of the Association for Iranian Studies (AIS), of the Middle East Studies Association (MESA), and Associate Editor of the Encyclopedia of Islam and the Muslim World. Ali Banuazizi is the author of numerous articles on society, culture, and politics of Iran and the Middle East, and the coauthor (with A. Ashraf) of Social Classes, the State and Revolution in Iran (2008) and coeditor (with Myron Weiner) of three books on politics, religion and society in Southwest and Central Asia.